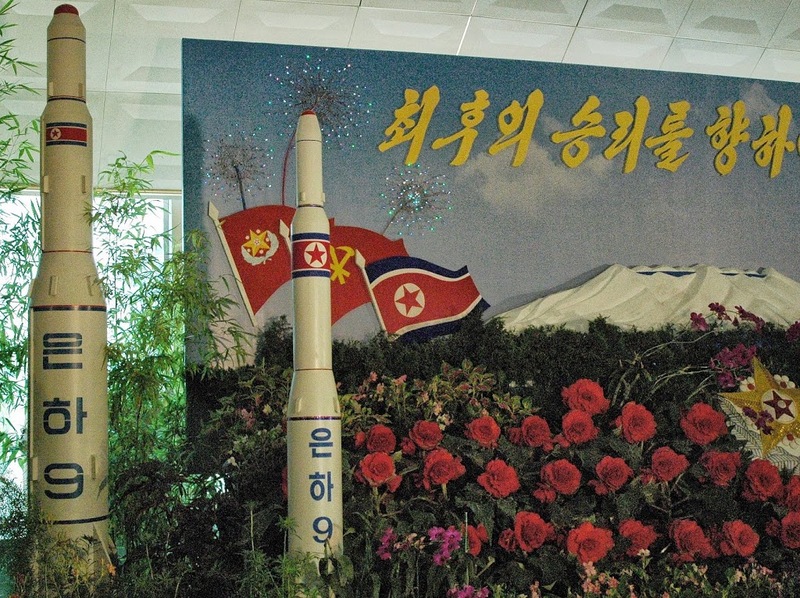 MODEL of a missile rocket put on display in North Korea (Wikipedia). North Korean leader Kim Jong-Un announced Tuesday that he was open to giving up his nation’s nuclear weapons if the United States agreed to direct talks with his government. The announcement comes after a thawing in relations with South Korea that began at the 2018 Winter Olympics and visits to the north by Republic of Korea leaders last week. Jong-Un reportedly pledged to never use atomic weapons against the south. The North Koreans and the Trump administration have been in a war of words since the president took office. Trump called Jong-Un “little rocket man,” and the North Koreans claimed to have developed missiles capable of striking the U.S. mainland. 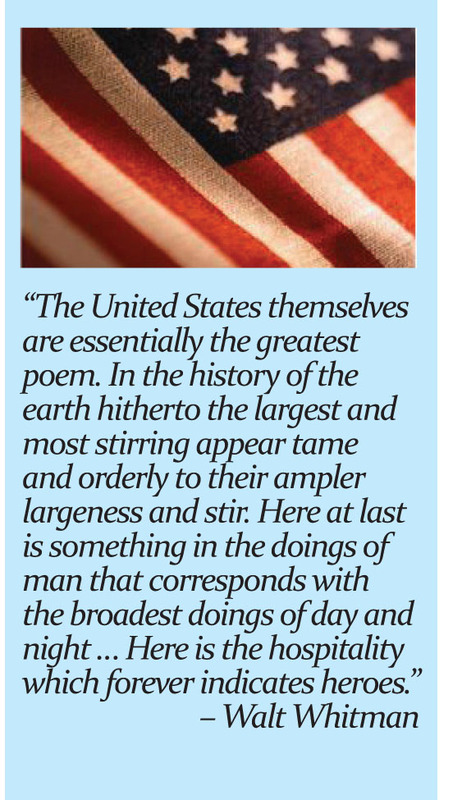 Technically, the North and South have been in a state of war since the armistice concluded in 1953 at the end of the Korean War. Teacher strike ends with a 5 percent raise. Ending a statewide eight-day strike, public school teachers won a 5 percent pay increase when the West Virginia state legislature on Tuesday voted unanimously for the raise. The strike started when lawmakers refused to support a 5 percent increase in salaries that had been negotiated between the union and the governor. Earlier raises offered to – and rejected by the teachers were – 1 and then 2 percent. West Virginia is one of the poorest states in the nation, and teacher’s salaries among the lowest. Educators in Oklahoma are now considering a strike, as well. 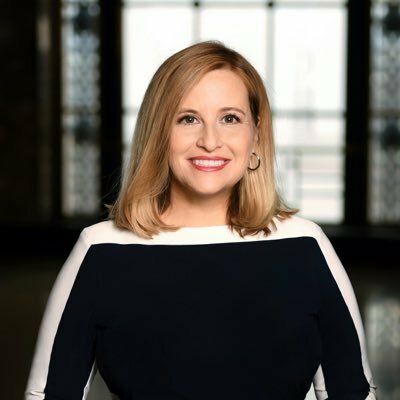 MEGAN BARRY resigned Tuesday as mayor of Nashville (City of Nashville). Megan Barry, the 54-year-old Democratic mayor of Nashville, Tennessee, resigned her position on Tuesday after it was revealed that she had engaged in an affair with one of her bodyguards. She also pleaded guilty in court to felony theft in spending $10,000 in public money on her lover, Sgt. Rob Forrest. David Briley, vice mayor, will take over the post as interim mayor.